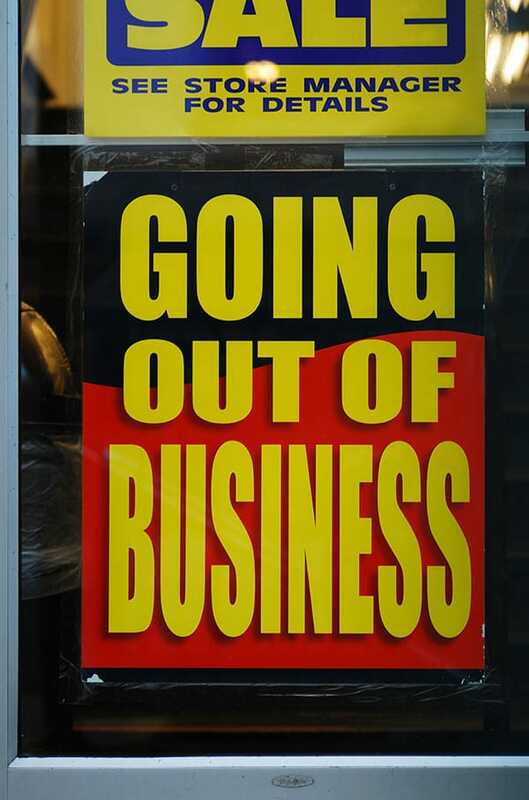 Multiple well-known and established businesses have recently filed for bankruptcy protection. Sbarro, along with retailers Dots and Ashley Stewart, have filed for Chapter 11 bankruptcy so far in 2014. Under Chapter 11, a company must reorganize its business operations, while remaining in possession of the business, as a debtor in possession. In this role, the debtor will maintain operation of its business, while being subject to court oversight. Chapter 11 protection is available to all businesses and individuals. For Sbarro, a pizza chain, it is the second trip through bankruptcy court in three years. According to the company, it has racked up between $100 million and $500 million in assets and liabilities, and indicated that customer traffic has dwindled considerably. Sbarro announced that it will close 155 of the struggling, company-owned restaurants, which still leaves more than 800 stores worldwide. Nearly $140 million in outstanding secured debt will be wiped clean for the pizza chain. Dots, a women’s clothing retailer, announced that it will be closing all 359 of its stores due to struggling sales, an inability to compete with online retailers and other shops, and a bad lease deal. Because it filed for bankruptcy protection, none of the company’s employees are eligible for severance pay or to recover vacation pay. Dots has approximately 3,500 employees. Ashley Stewart, another women’s retailer, said that it plans to close 27 of its 168 stores, under Chapter 11 protection. Ashley Stewart Holdings Inc., the parent of the chain store, also announced that it plans to sell the Ashley Stewart Group, and that it has several interested investors. The company claimed that bad weather in addition to larger retailers adding plus size fashion lines, have damaged business. This is the second time in four years in which the chain filed for bankruptcy. No announcement has been made as to which of its stores will be closing and which will remain open for business. Many businesses are faced with the choice between taking continuous losses and fielding incessant calls from creditors, or filing for bankruptcy protection. In order to know what the right decision is for you and your company, speak to a bankruptcy attorney. Joel R. Spivack, Esquire, has been counseling business owners on financial and bankruptcy issues for more than two decades. If you’re considering filing for bankruptcy, contact the Law Office of Joel R. Spivack today for a free consultation.